Monnet Steel TMT is the Highest Quality & Strongest Primary TMT. We have TMT available in all dias. ranging from 8 mm to 32 mm. 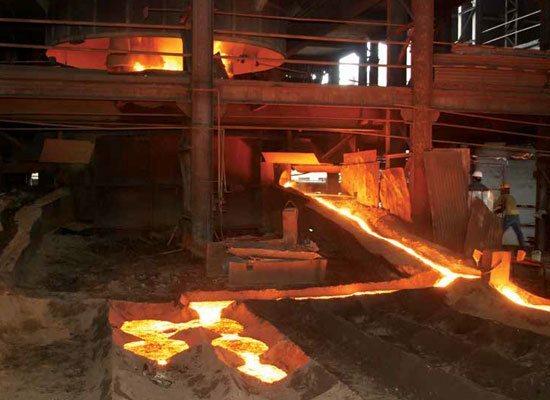 Electric Arc Furnace & Ladle Refining Furnace for stringent control on chemistry.